Prior to the present fire hall, the village hall had been used to house the fire equipment. The old wooden structure, located next to the present hall, was torn down after the new hall as completed. The site is now the current building’s parking lot. 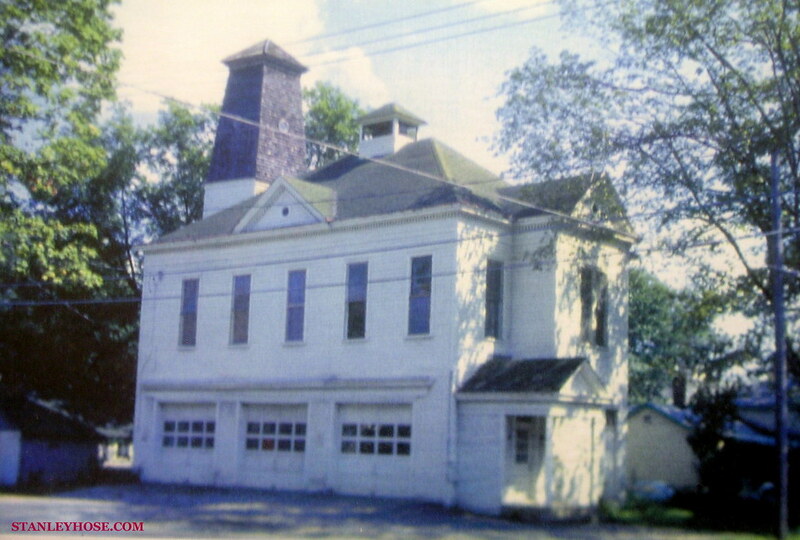 In 1989, a banquet hall and meeting room were constructed, attached to the fire station. The main hall is utilized for the Stanley Hose Company’s annual banquet, training, and BBQ and raffle fundraisers. It is also rented to the public. The meeting room is used for the SHC’s monthly meetings, which are held the last Tuesday of every month. The present fire hall was built in 1968 by the members of the Stanley Hose Company, with the assistance of a local contracting firm. The building was constructed for less than $30,000.00 because of the many hours of labor donated by the members. Money was provided by fund-raising events, donations, and fire protection money.